New Cabrini track yo! "Doc Savage"
Here is a link to an article with more information about the passing of this one of a kind artist. 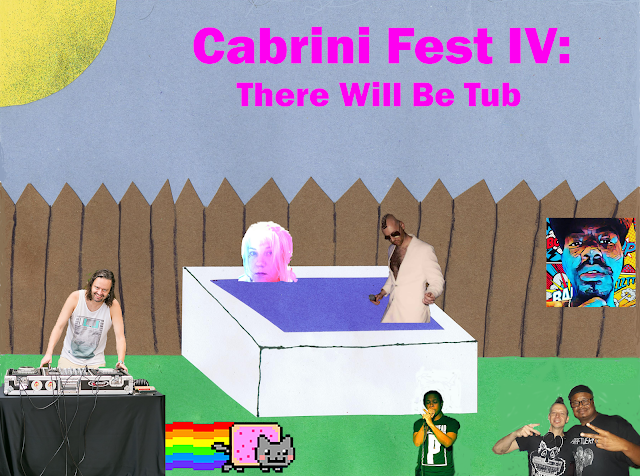 Cabrini Fest IV: The only SXSW party with a hot tub! Free cocktails! Hot tub! Fun! There will be soda and mixers but BYOB if you want beer or wine. 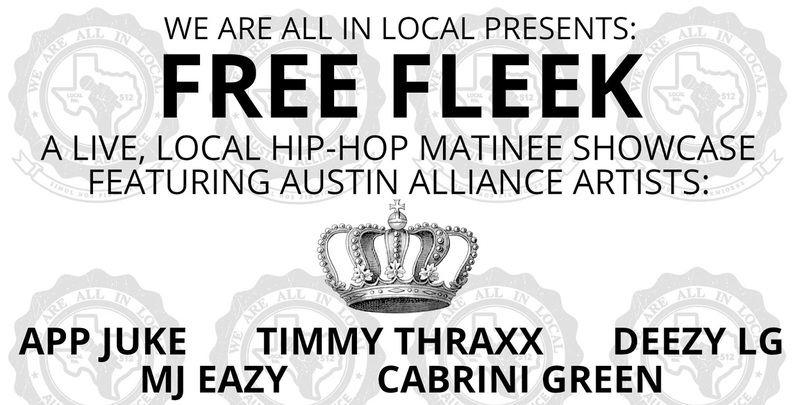 Next Cabrini show will be at the "Free Fleek" event put on by the Austin Music Alliance. 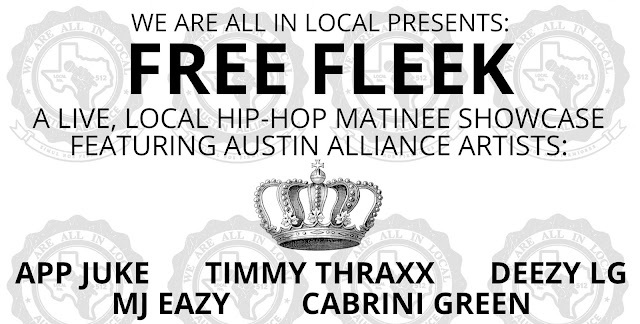 This will be a part of Austin Free Week, so it's free! It's an early matinee show so come out and enjoy an early show for a change! Brand new "Xmas Medley"! "O Christmas Weed" and "Jingle Bells". I will be playing this out at my next show on Wednesday the 12th at the Carousel Lounge!